The World Boxing Council has left many boxing fans perplexed after a rather controversial decision surrounding Mexican boxing star Canelo Alvarez. Alvarez is currently serving a suspension following a failed drugs test before his scheduled rematch with Gennady Golovkin last month and is embroiled in frustrating negotiations to make the fight happen in September. The WBC have said recently that if the talks cannot be concluded soon then the belt will be contest by Golovkin and Jermall Charlo (mandatory contender). 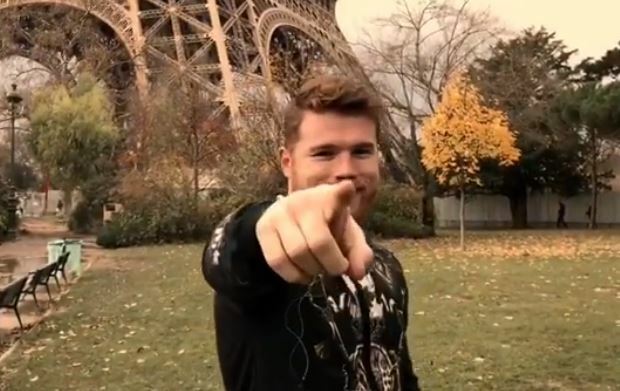 Canelo was taken out of the WBC rankings recently as a consequence of his failed test, but now the organisation has put him straight back in at number one following his acceptance to sign up to VADA drug testing. So Golovkin’s belts don’t make reason enough for #1? All in all, a decision that has gone down like a sack of spuds with boxing fans. The main things holding the rematch up at this point in time surrounds the split of the purse.